I’m still snickering :’D (The worst thing is, it’s not that much of a stretch from the story so far XD). Sombulus is an awesome world-hopping adventure following the antics of a Paladin, Mage/energy harvester, and Tinkerer! This unlikely trio travel together through the various worlds of Sombulus. The humour is great, and obviously, people from vastly different worlds teaming up to adventure together is a plot we can really get behind! 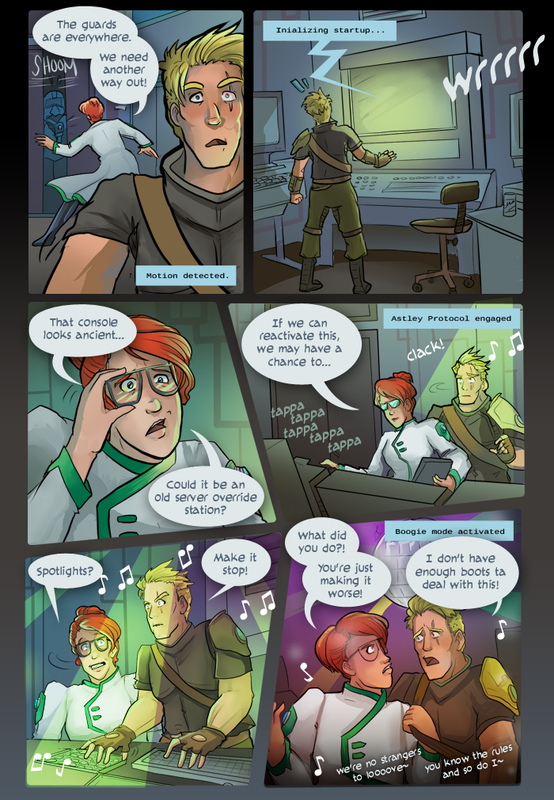 The Cast Page for Chapter One is up. Go see it! A new review: Read it here! 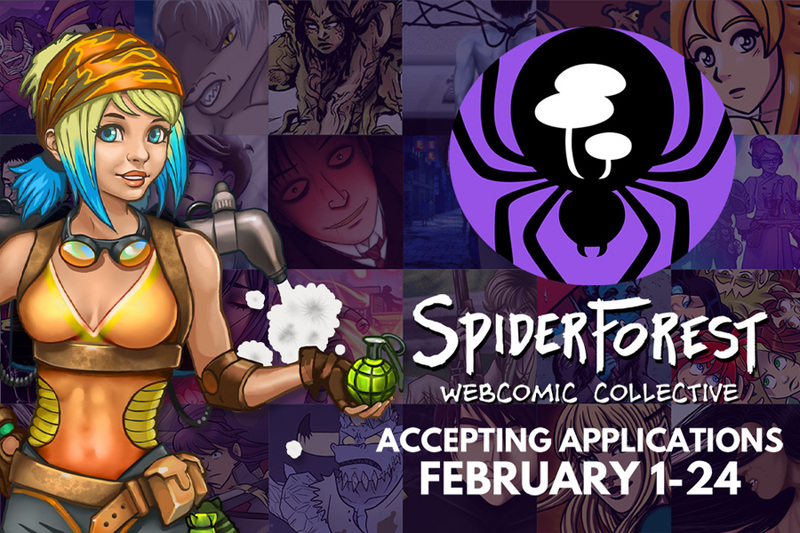 SpiderForest Application Season has started!